These are stripped-down, go fast gear for the urban jungle or getting up to speed at the velodrome. 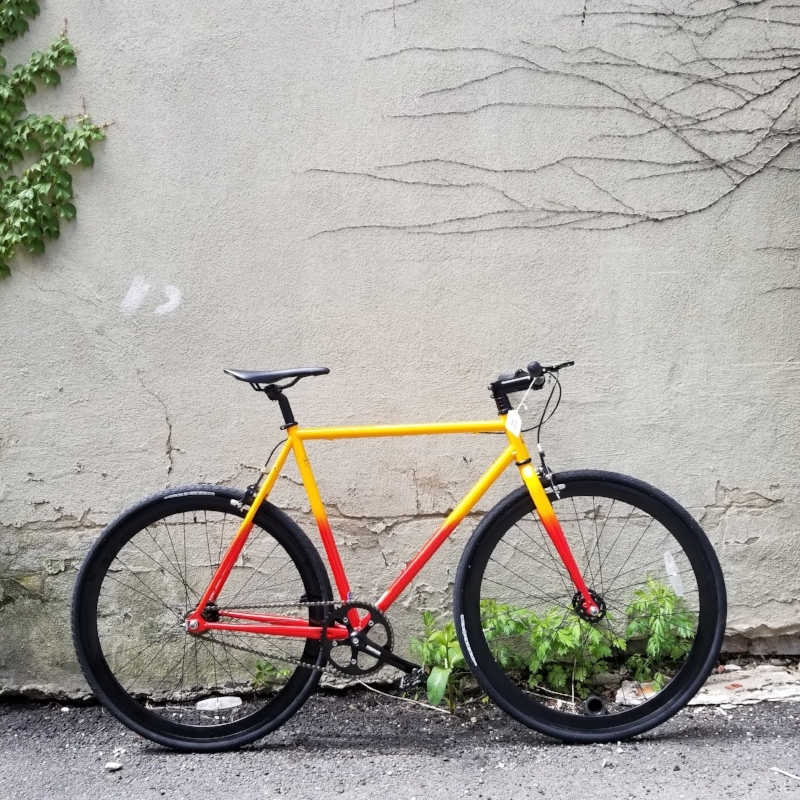 Beatnik's steel frame to soak up anything the city has to throw at you and aluminum Sonik for lighter weight and flat-out hi-speed . Brakes and flip-flop hub just in case. Everything you need to survive on pedals on the street or at the velodrome. Nothing more. Nothing less.